Revenge is a dish that Kim DePaola likes to serve hot. The recurring guest and chief pot stirrer on the Real Housewives of New Jersey is the queen of gossip. Particularly when the topic is Teresa Giudice. That’s not a one-way street though. During the Season 8 reunion, Tre infamously accused Kim D of being a madam. Kim D has gleefully chimed in on the heated speculation surrounding the state of Tre’s marriage now that rumors of infidelity are swirling around. What’s the latest? Those photos catching Tre holding hands with a much younger man in Miami, who was definitely not her husband Joe Giudice. That hand belonged to Blake Schreck. Meanwhile, Joe is still cooling his heels in prison until March 2019 when he is expected to be deported to his native Italy. 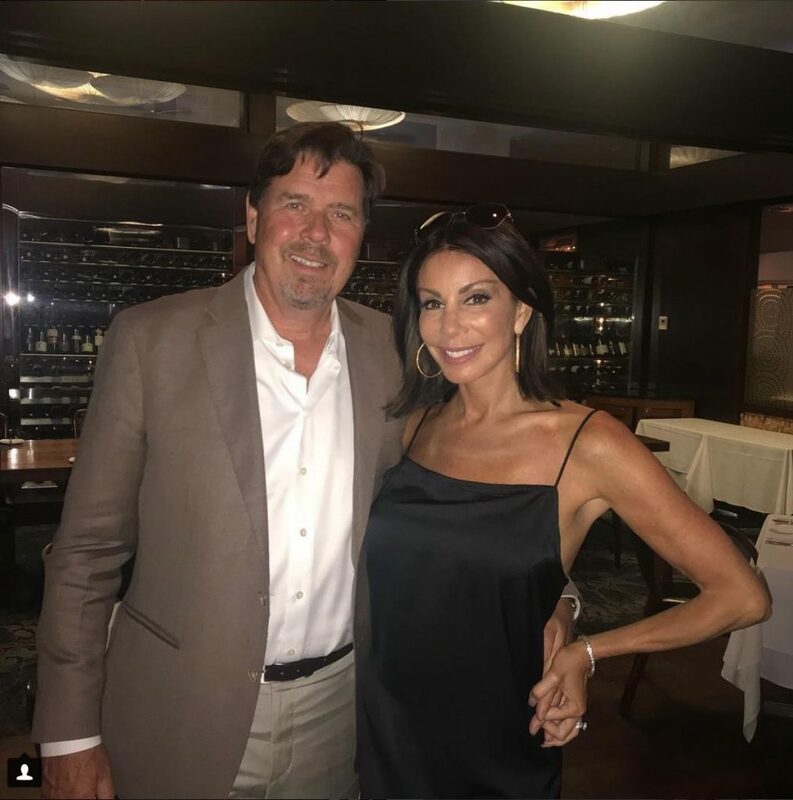 The Real Housewives of New Jersey cast member Danielle Staub is dealing with a contentious divorce from Marty Caffrey. Their relationship has hit an all-time low. Apparently, Marty listed their New Jersey mansion for sale, and didn’t tell his wife. Poor Danielle learned the news from a friend’s phone call. 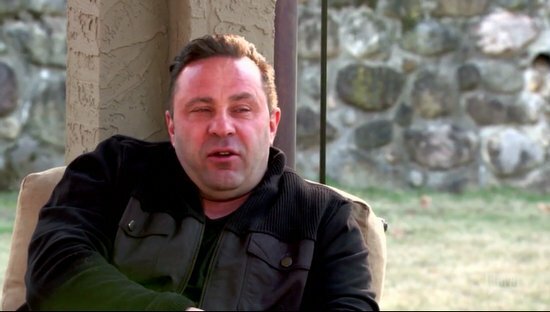 Joe Giudice has filed an appeal in his bid to stop his deportation to Italy once his prison sentence is over in March of 2019. It’s been a long road for Teresa Giudice’s husband. Now she and their four daughters are just hoping that he ends up in New Jersey instead of Italy. The Real Housewives of New Jersey has just returned for Season 9. There’s still some lingering drama between Dolores Catania and Danielle Staub. 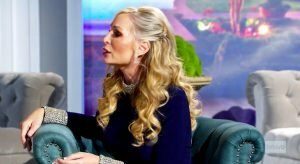 Dolores isn’t ready to forgive and forget after Danielle claimed that Dolores made some controversial comments about Teresa Giudice last season. Danielle stated that Dolores said that Teresa “doesn’t care about anyone or anything more than money.” Ouch! 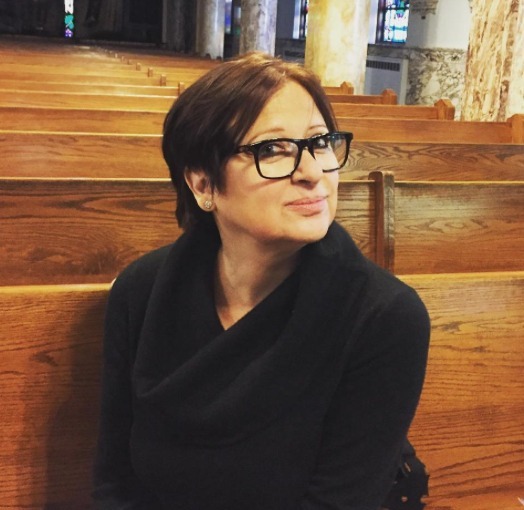 Caroline Manzo Chopped Off Her Hair! Love It Or Hate It? Caroline Manzo is a petite force to be reckoned with–opinionated, tough, mom/wife ALMIGHTY but will the star of The Real Housewives of New Jersey and Manzo’d With Children be able to withstand all of the harsh criticisms she’s receiving on her Instagram page about her new chopped locks? Caroline recently posted a photo of herself with her latest haircut: a short, dark pixie cut. The photograph depicts her in a church wearing a black sweater, next-to-nothing makeup and black framed specs. The selfie has been fodder for throngs of wannabe style critics far and wide. As “The Real Housewives of New Jersey” cast member, Teresa Giudice, tries to nestle back into her life, after spending nearly a year in prison on numerous fraud charges, she decided to video herself sharing an uplifting message to all of her supporters. Jacqueline Laurita has decided to follow in the footsteps of Tamra Judge. And that does not mean she plans to drink until she blacks out or makes things up just to stir the pot. The former star of the Real Housewives of New Jersey has instead decided that Tamra had a good idea when she chose to make a change in the form of a new hairdo. The Real Housewives of New Jersey star Teresa Giudice took some time off from her beachy vacations with the family to do some promotional work. She’s gotta make that money before her September Federal sentencing date, right? Teresa put on her little black dress and strappy heels, practiced her head tilt in the mirror and and headed out to promote Fabellini with her fans. Mrs. Juicy signed bottles and posed for photos at Son of Cubano in New Jersey. See some of the pics below! RELATED – See Teresa’s Fabellini Commercial! TELL US – HAVE YOU TRIED FABELLINI?